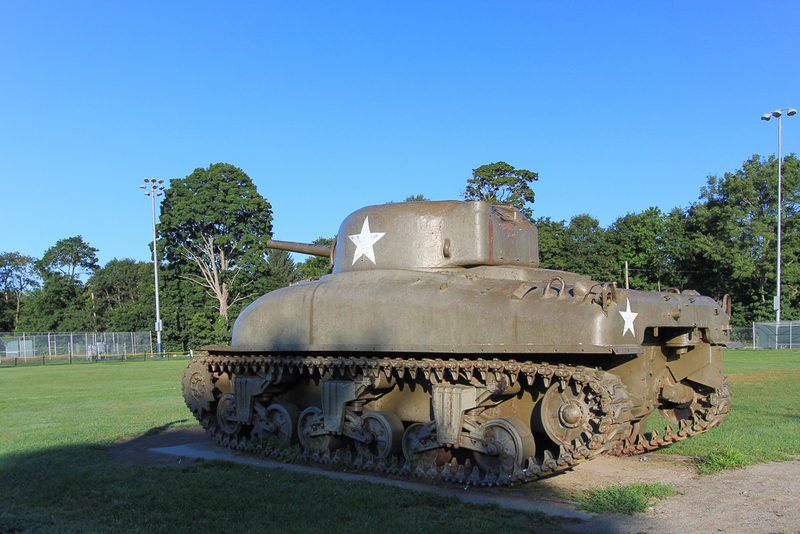 Patton Park is a beautiful park located in Hamilton, Massachusetts, named after General George S. Patton. 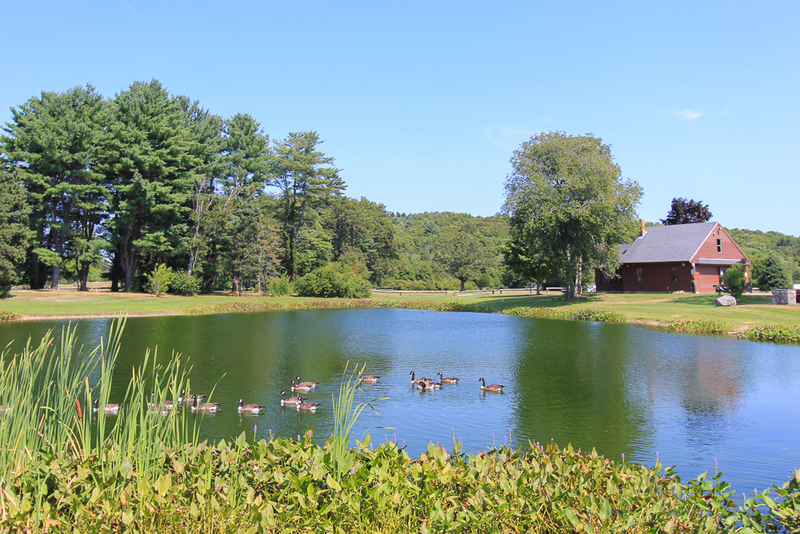 It’s an extensive recreational center for both the towns of Hamilton & Wenham and is used quite frequently for many different activities. 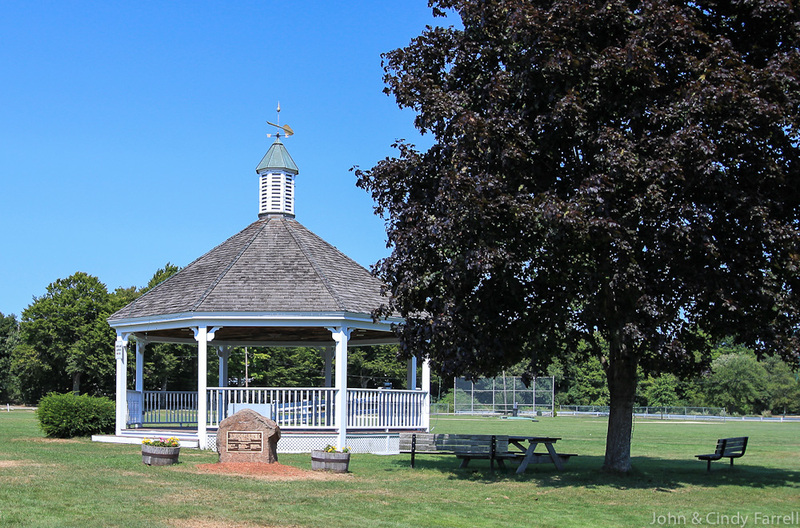 For the past few years there has been a summer concert series at the gazebo with concerts on Sunday evenings. The Hamilton Recreation Department runs a summer park program and there is also a town pool, ball fields, and tennis courts. A volunteer group, the Friends of Patton Park, raised funds and organized the rebuilding of an extraordinary playground. There is a pond with ice skating, which has also been great for watching as you go by in the winter. 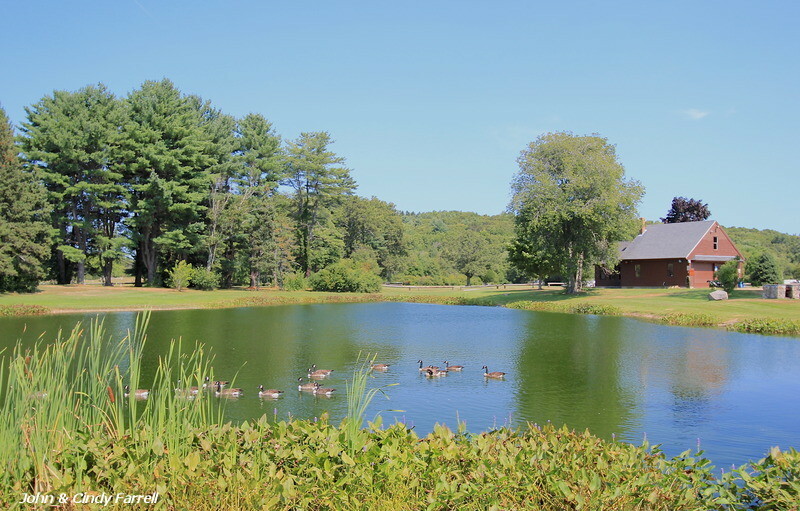 It is the host of a wide range of events throughout the year. There is plenty of room to walk or sit and enjoy. Just one of the many resources the town has that make Hamilton a fantastic place to live!